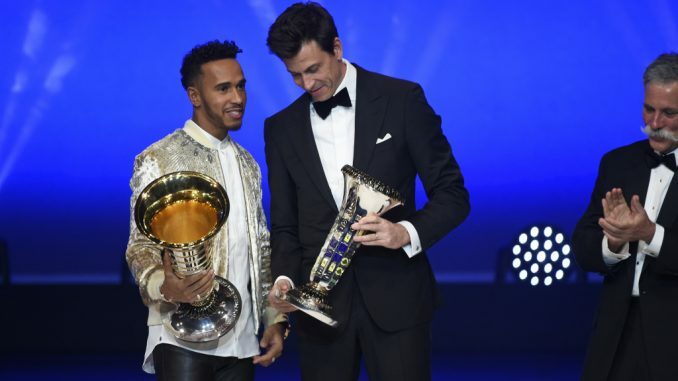 Lewis Hamilton is now officially the 2017 Formula 1 World Champion after formally receiving the trophy during last night’s annual FIA Prize Giving Gala and the Palace of Versailles in France. 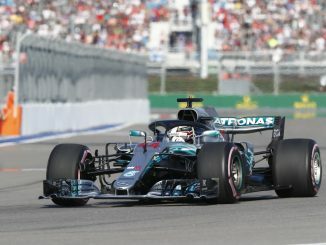 The Mercedes driver, who now has four titles, was joined by team principal Toto Wolff, who collected the prize for winning the Constructors’ Championship, while Sebastian Vettel and Valtteri Bottas were presented with the trophies for finishing second and third in the drivers’ standings respectively. Speaking at the event, the Briton admitted he doesn’t have the desire to match Michael Schumacher’s record of seven titles, but wants to equal Juan Manuel Fangio’s tally of five before walking away from the sport. 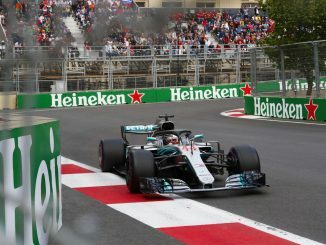 Hamilton indicated that he wants to continue in F1 for another couple of years before potentially focusing on other projects. Hamilton wasn’t the only F1 driver receiving silverware on the night. The event saw trophies handed to a number of FIA world champions, including Toro Rosso’s Brendon Hartley, who also secured the World Endurance Championship with Porsche teammates Earl Bamber and Timo Bernhard in 2017. Former F1 driver Lucas di Grassi was also among the prize winners, having narrowly beaten ex-Toro Rosso driver Sebastien Buemi to the 2016-17 Formula E title. 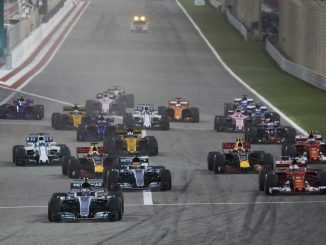 The awards don’t just recognise world champions, as Red Bull’s Max Verstappen was crowed FIA Personality of the Year for the third year running, while F2 star Charles Leclerc was named Rookie of the Year – a prize he could be in the running for again next year as he prepares for his first season in F1 with Alfa Romeo Sauber. The FIA President’s Award, which was introduced last year, went to Billy Monger, who lost both of his legs while racing in British Formula 4 earlier this year. Formula 1 rallied around the teenager with messages of support, donations to help his recovery and invitations to the paddock. Just 11 weeks after his crash, Monger was back on the track, driving a specially adapted endurance car.